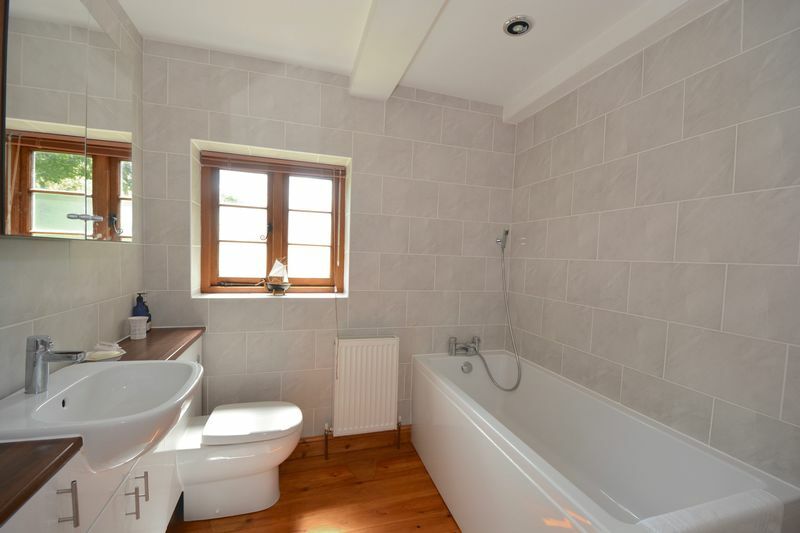 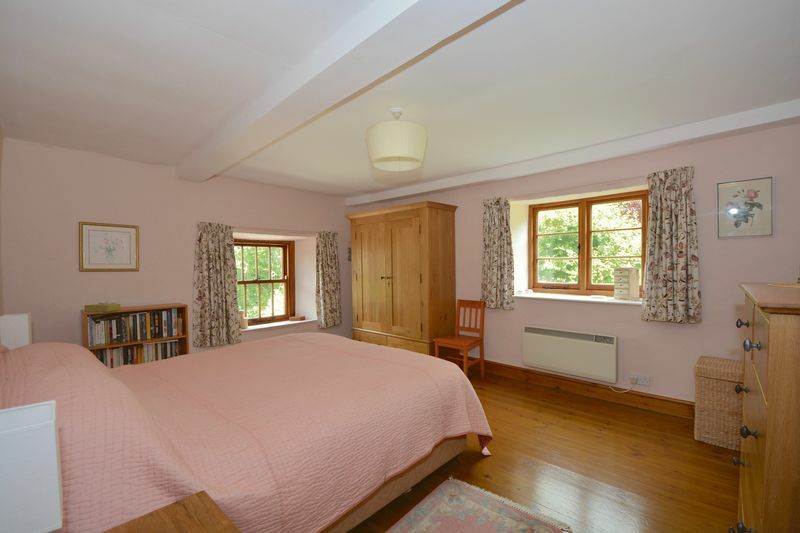 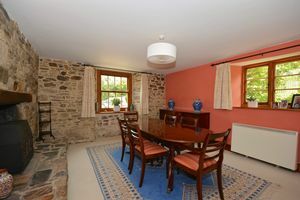 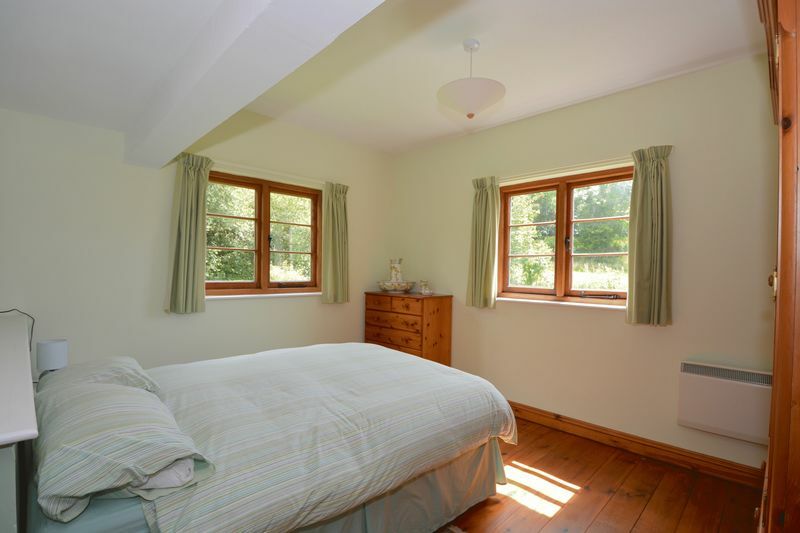 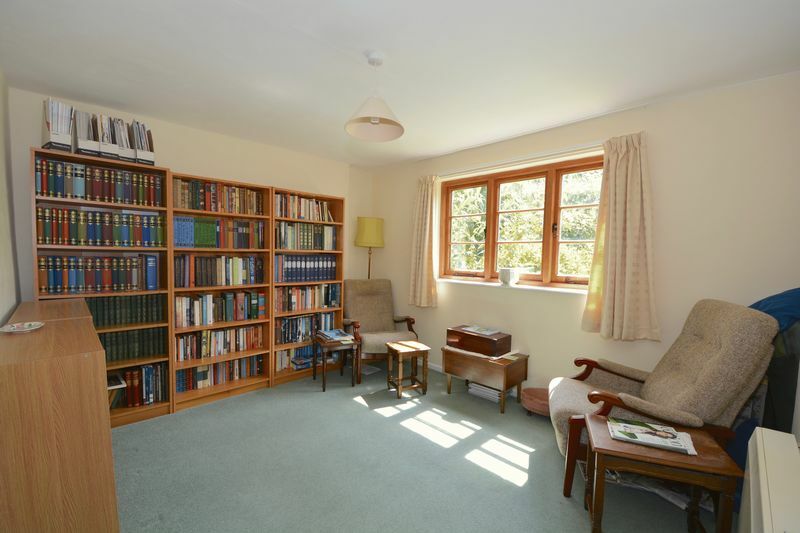 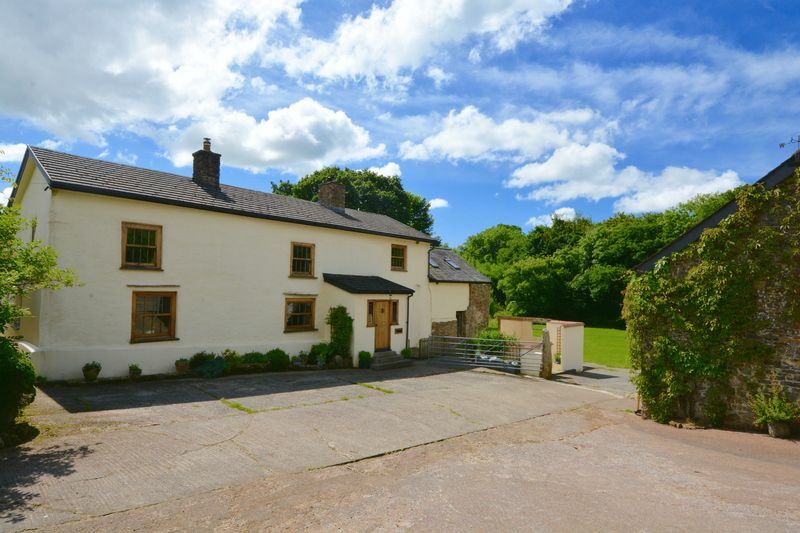 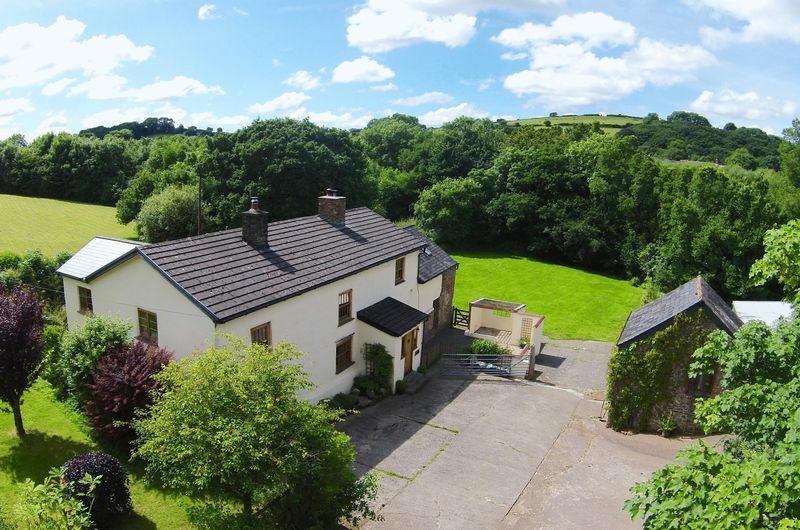 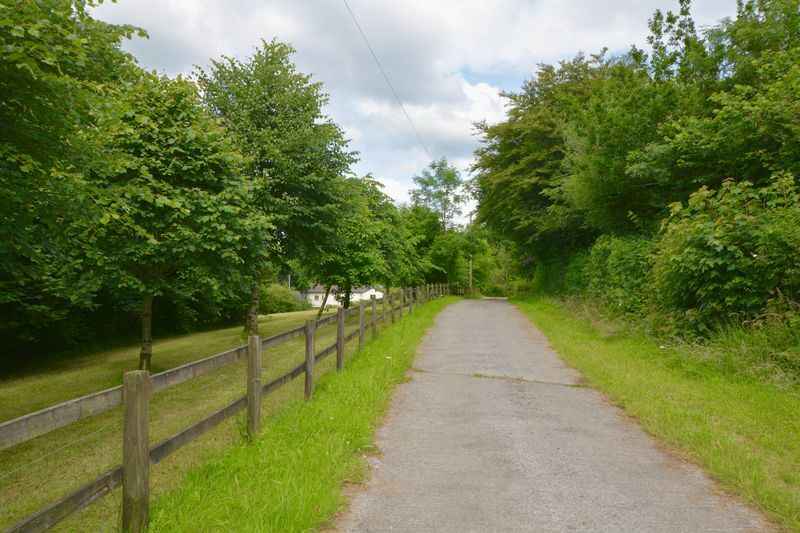 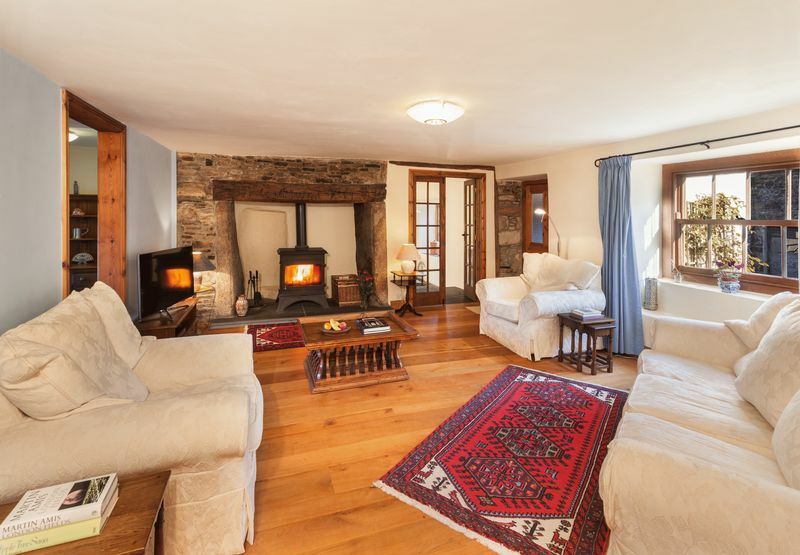 This beautifully situated farmhouse occupies a delightful plot of approximately 4.89 acres with numerous outbuildings including stable yard. 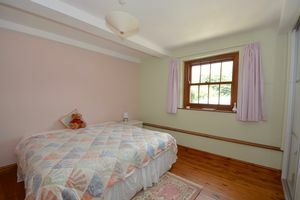 This impressive home provides very well presented accommodation having been carefully restored to a high standard with accommodation in brief comprising: Reception porch : Sitting room with large fireplace : kitchen breakfast room : Dining room : Family room / study : two rear porch areas and downstairs shower room : Large utility room with games room above : Five bedrooms : Family bathroom and separate WC. 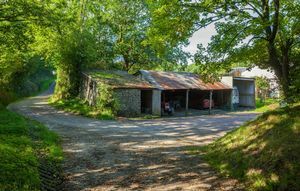 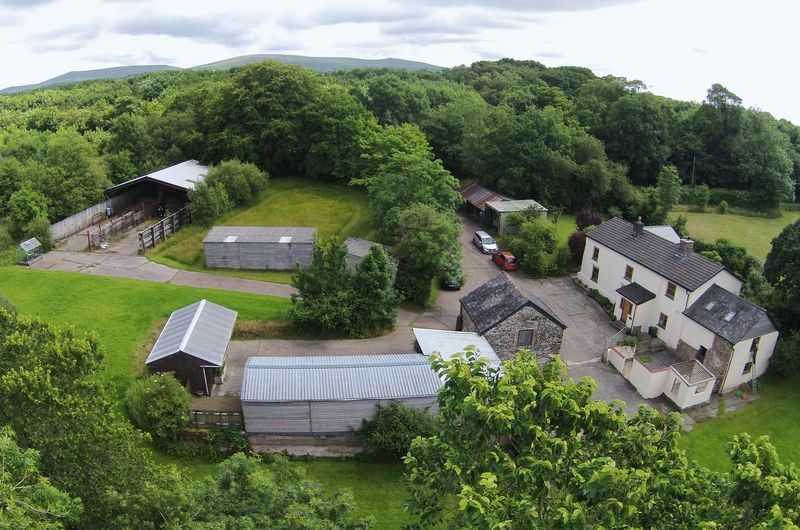 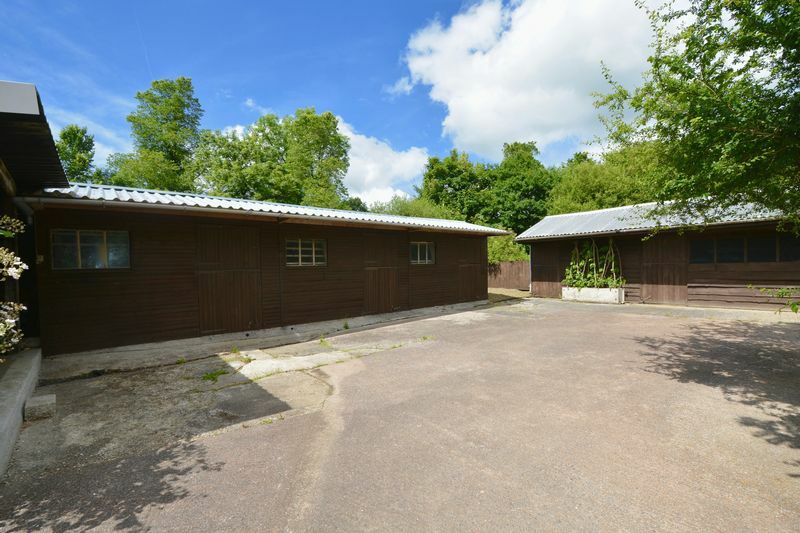 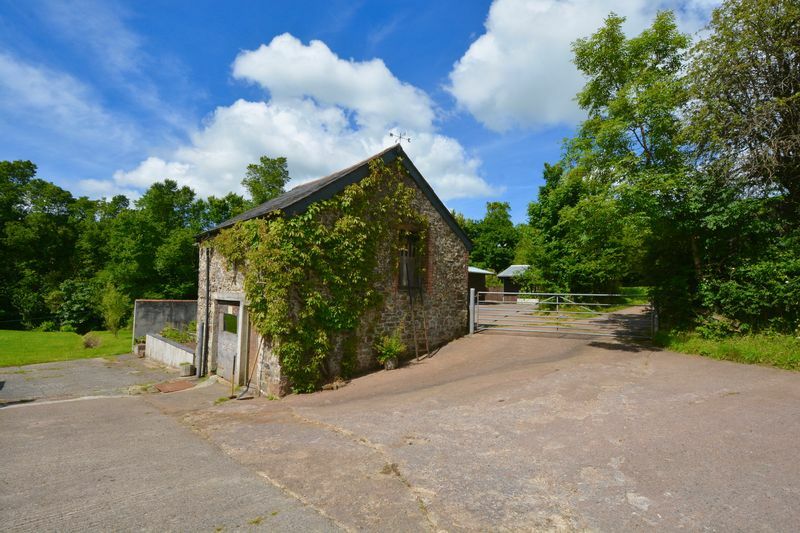 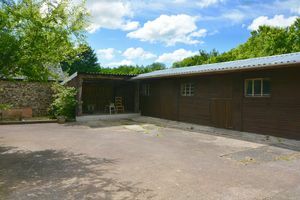 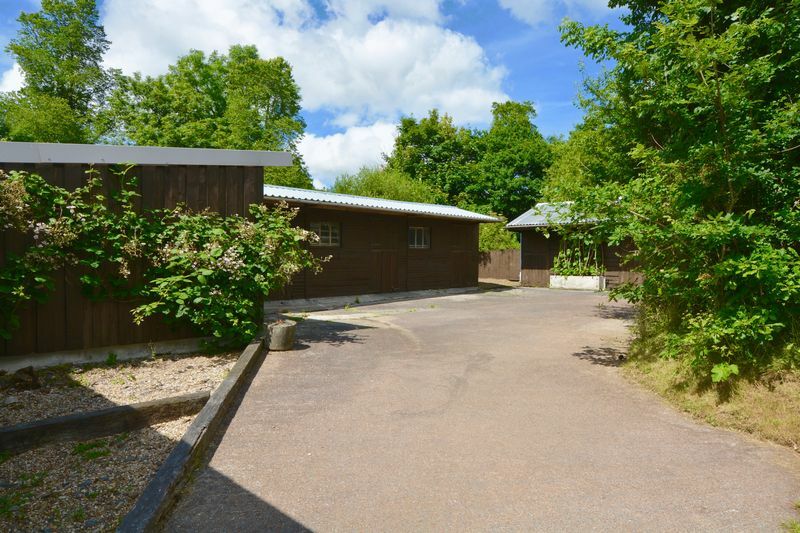 The outbuildings in brief comprise: Stable yard with seven loose boxes : A traditional barn with scope for conversion subject to the necessary consents : General purpose substantial outbuilding and further stone outbuilding with open garaging. 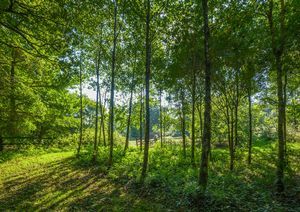 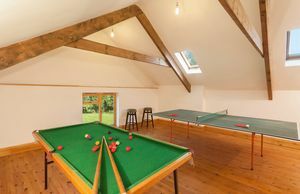 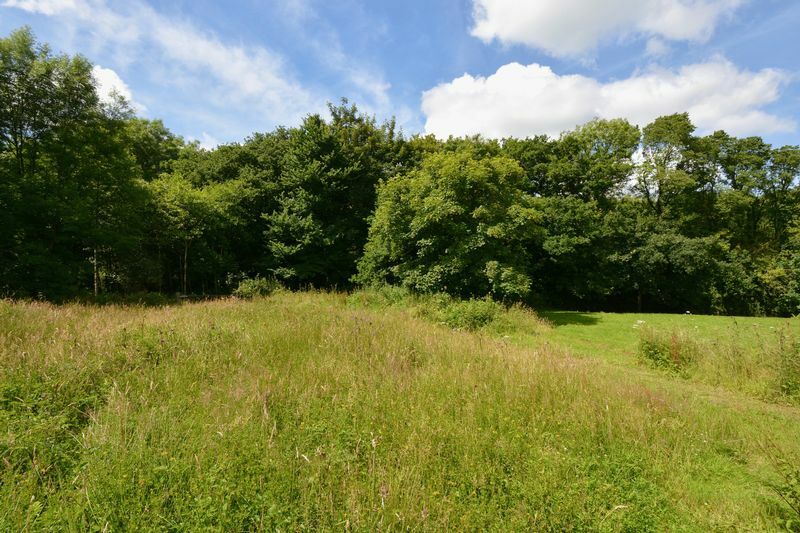 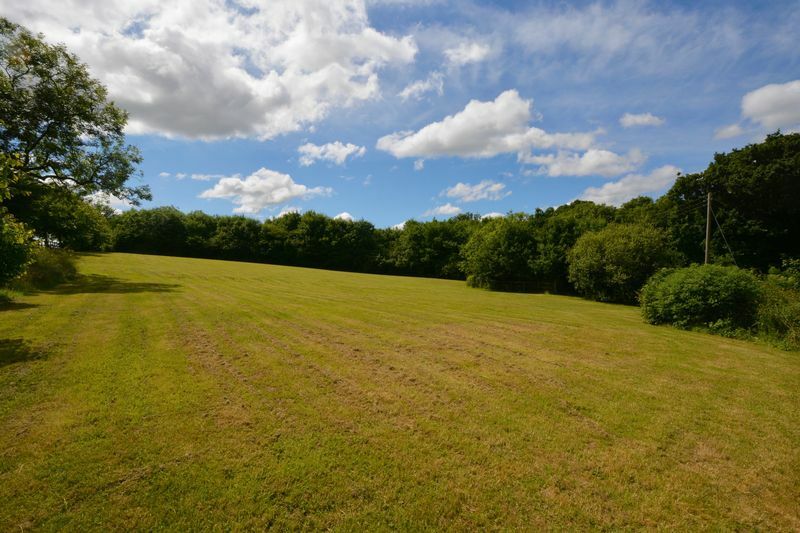 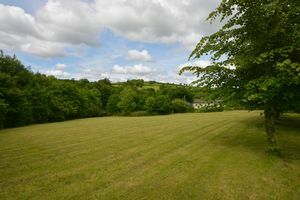 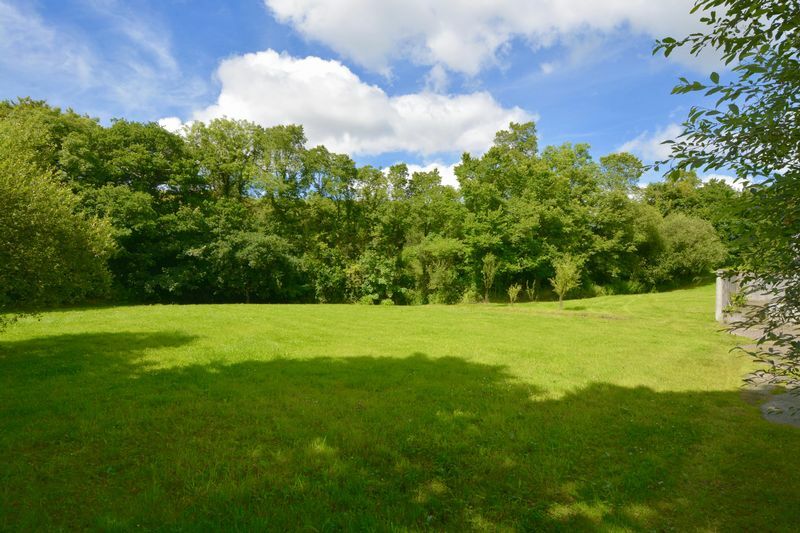 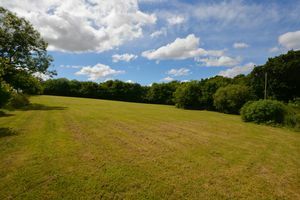 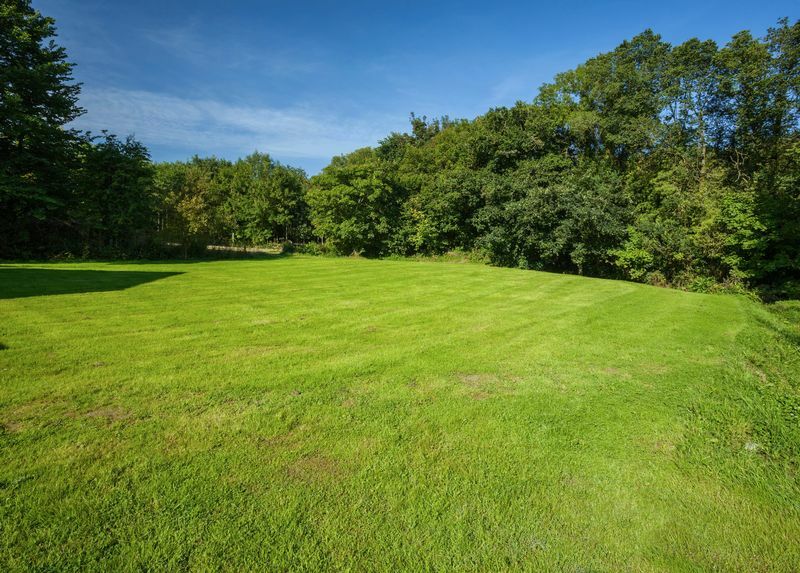 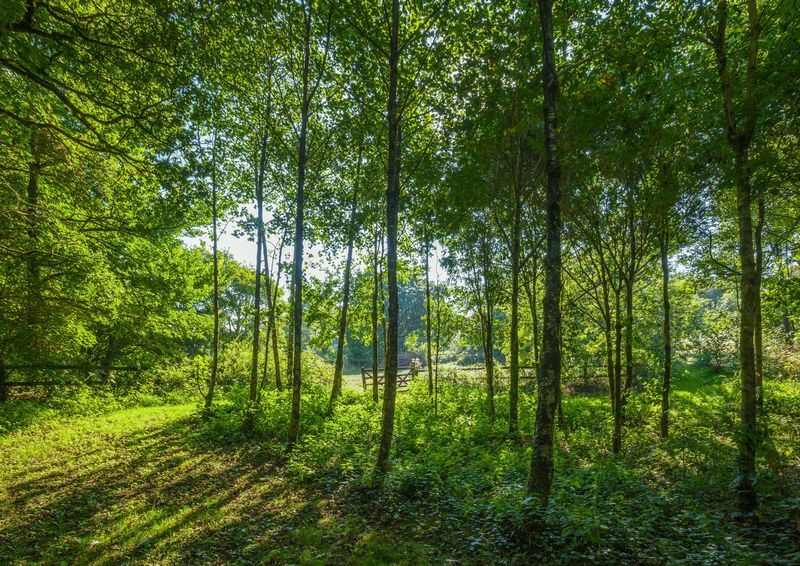 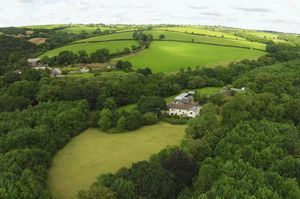 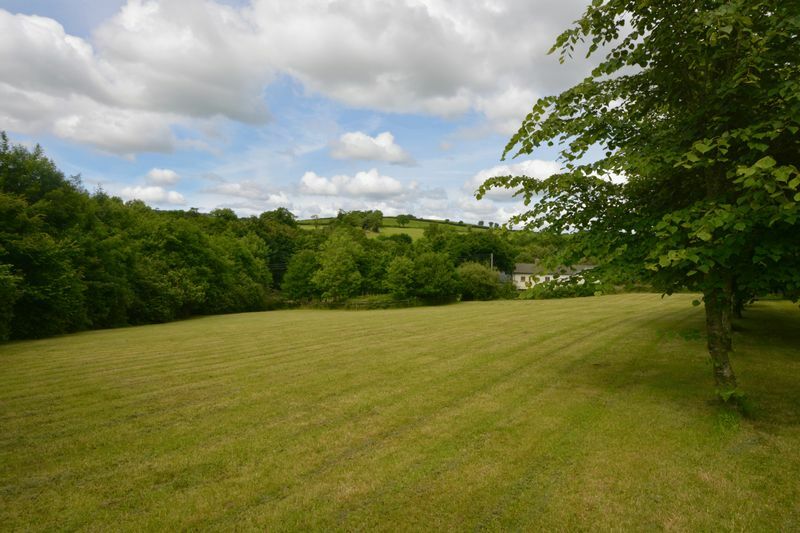 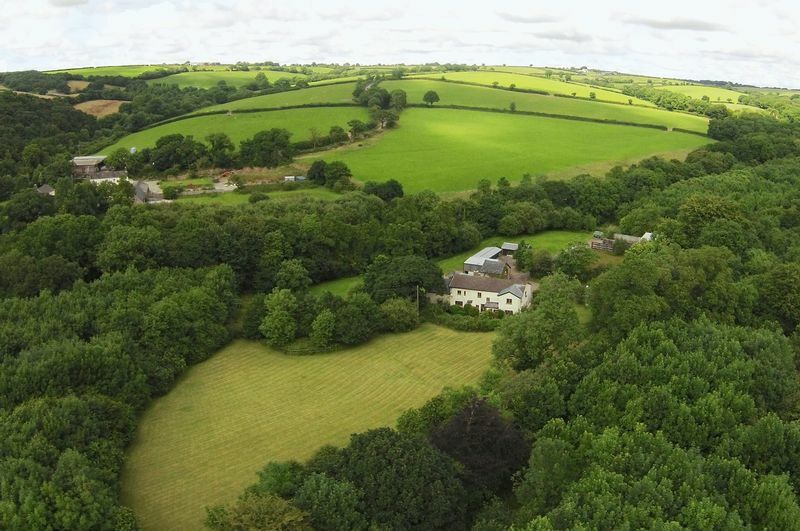 Westcountry Homes Online are delighted to be offering this fabulous home which will appeal to a wide range of buyers, especially families with its stunning grounds providing an adventure playground for all to enjoy.